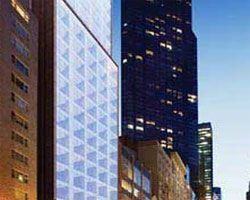 West 57th Street by Hilton Club delivers luxurious accommodations and world-class amenities to give you a Manhattan experience that you will never forget. 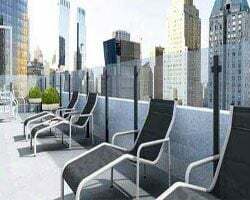 This 28-story building is the first purpose built timeshare in the city, and is located in the heart of the Plaza District just one block from 5th Avenue and Carnegie Hall. Studios, one bedroom villas, and penthouse units offer beautiful furnishings, marble and granite accents, and a state of the art entertainment center. This resort boasts amenities such as valet parking, full concierge services, exercise center, and a planned spa. 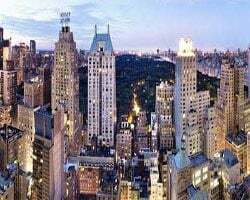 You can walk to destinations such as Lincoln Center, Central Park, and the shops of Fifth Avenue. This vacation experience will be truly unforgettable!